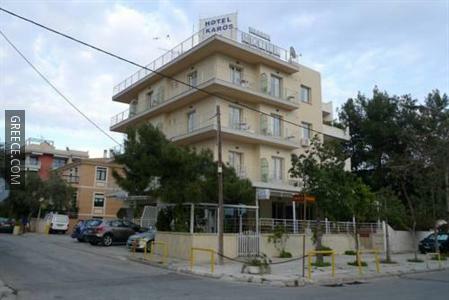 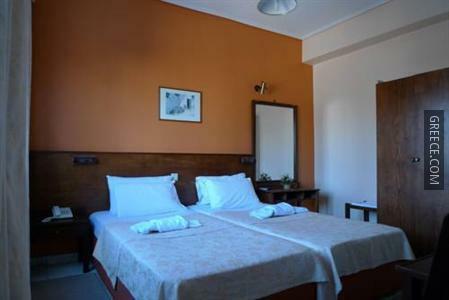 Featuring a 24 hour reception, luggage storage and a safe, the Hotel Ikaros offers a comfortable base while visiting Athens. 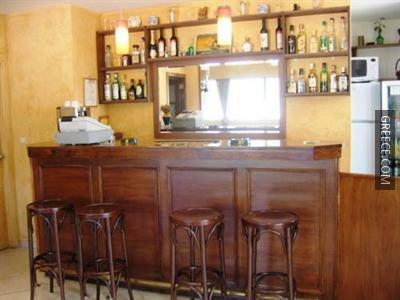 This property is conveniently situated in Southern Suburbs. 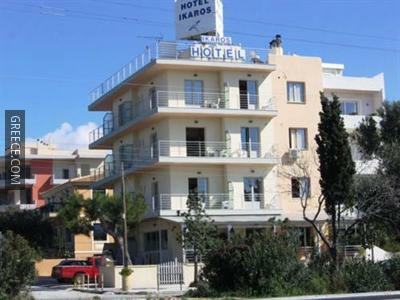 The hotel offers a number of facilities including a photocopier and a lift. 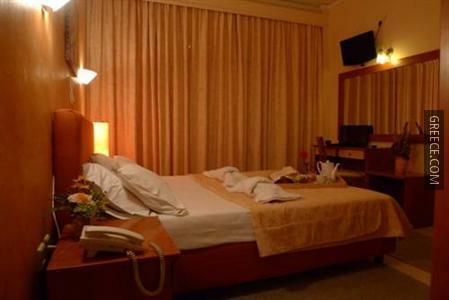 Business travellers will appreciate the quality and range of amenities offered. 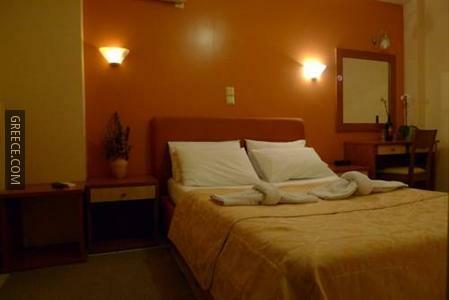 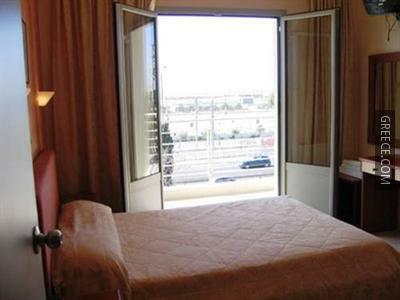 The rooms at the hotel include a hair dryer, an in-room closet and complimentary toiletries. 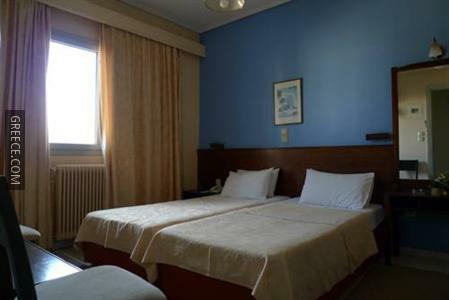 Heating and a telephone can be found in each room. 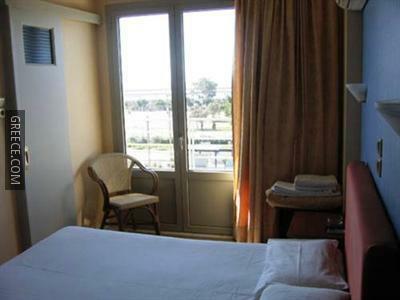 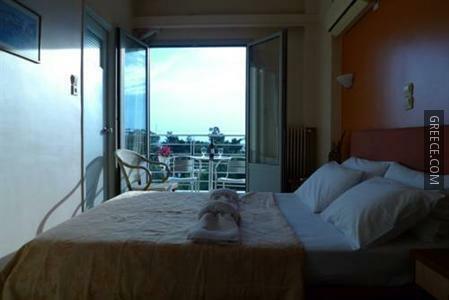 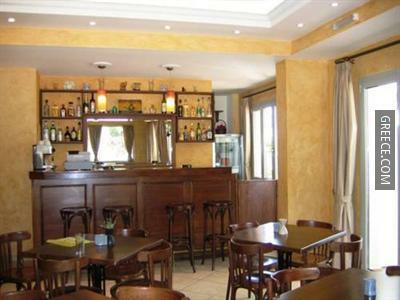 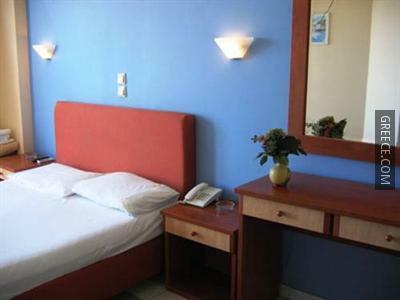 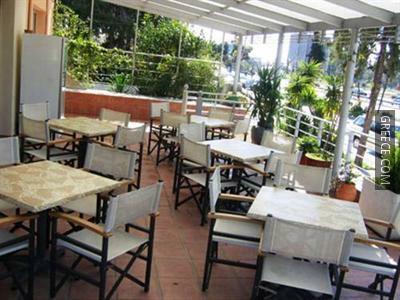 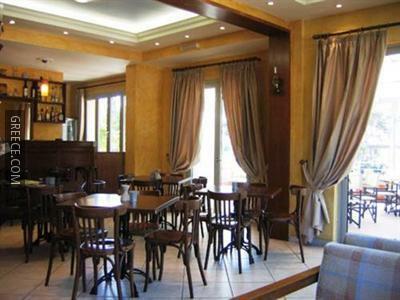 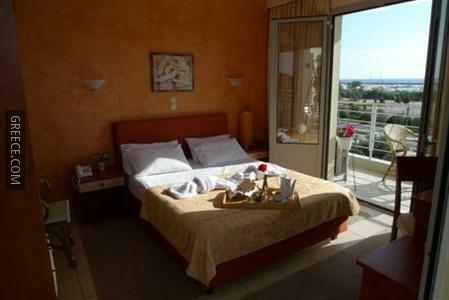 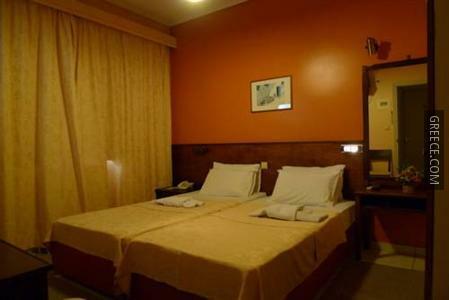 Guests of the Hotel Ikaros can enjoy a continental breakfast, which is served each morning. 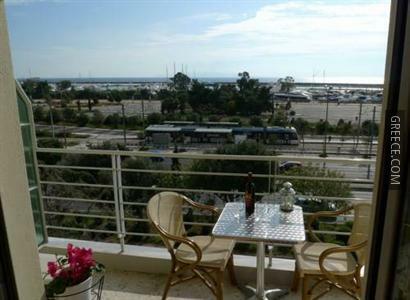 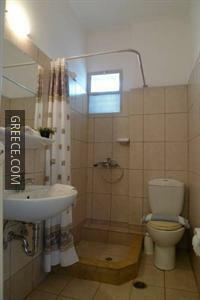 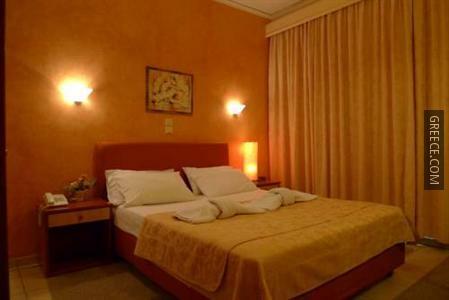 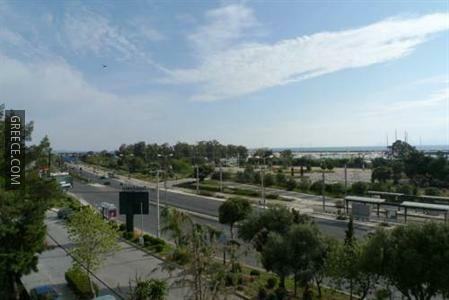 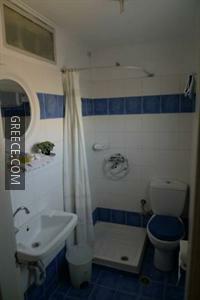 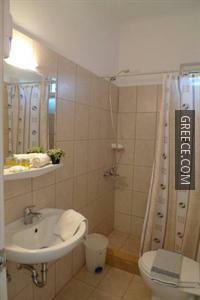 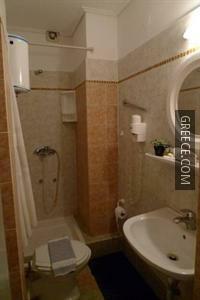 Eleftherios Venizelos Airport is less than a 30-minute drive from the hotel. 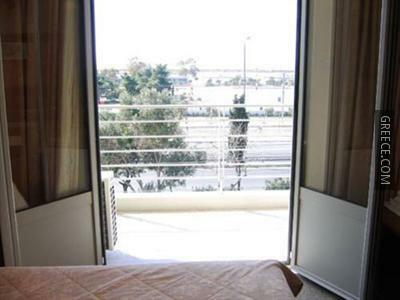 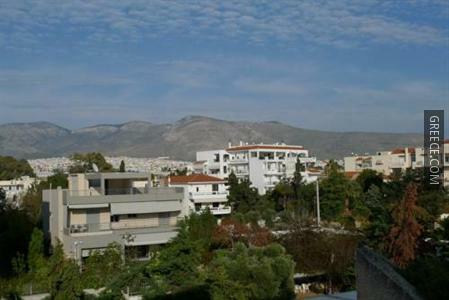 The Acropolis Museum and Syntagma Square are around a 20-minute drive from the hotel.